Leading online table booking company in Finland and Estonia with a digital tool kit to take care of customers tablereservations. Tableonline.fi is a digital service that saves time and money on daily basis. It helps restaurants to focus on daily running of the business by providing organized way to receive, save and share information. With free customer service and technical support clients are never left alone and they get instant help without any distractions to their the business. 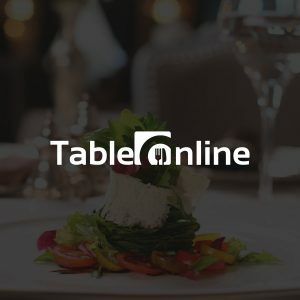 Tableonline.fi also provides restaurants a perfect tool to create customer database and get instant feedback from customer for further development of customer service.